Pardes is a Jewish rock band that defines the current state in the evolution of Jewish music. 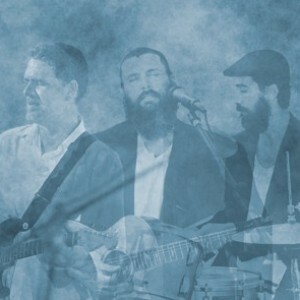 Founded by Adi Gabison, Asher Essebag and Oren Avroya, the band brings positive spiritual content together with rock sound and a hint of Mediterranean and Hassidic influence, and creates today’s Jewish rock. The live shows performed by the band are always an uplifting experience where the audience is taken on an inspiring spiritual journey. Music is the path to the soul, and Pardes delivers.